Firefield Tactical Rifle 8-32x 50mm Obj | Burbank Ammo & Guns, Inc. 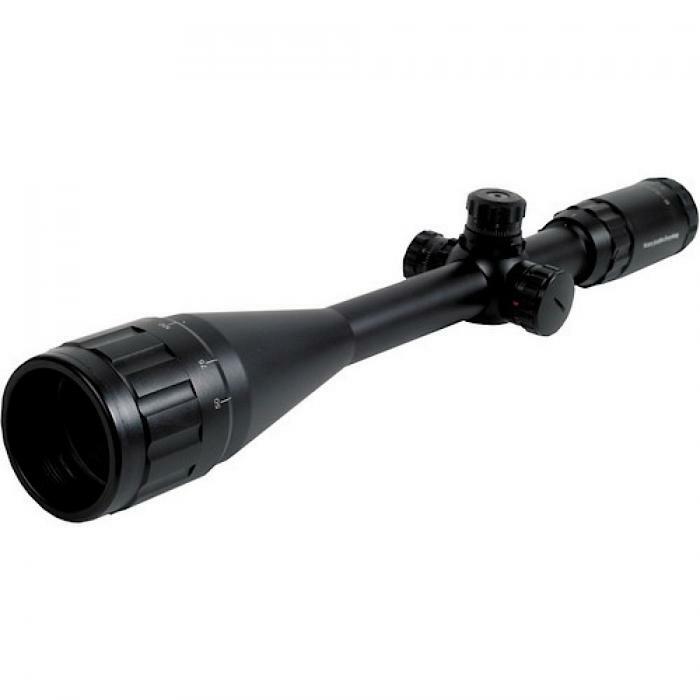 The Firefield Tactical Riflescope With Adjustable Objective gives any shooter the desired ability to shoot at close, medium to long range with precision accuracy. The adjustable objective lens on these Tactical Rifle-Scope, from the experts at FireField, will allow you to sight targets from almost any distance. Waterproof and fog proof, the nitrogen filled Fire-Field AO Tactical Rifle Scope, will perform perfectly in any circumstance. 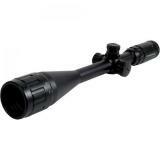 The frame on these Fire-Field Weapon Scope, is made to be lightweight and shockproof, making it perfect to transport. The Mil-Dot reticle on the Firefield Adjustable Objective Tactical Riflescope, provides precision results, making every shot count.